Barberton Airport, Mpumalanga Lowveld, South Africa. Barberton Airport is FOR SALE! Click here for more info. 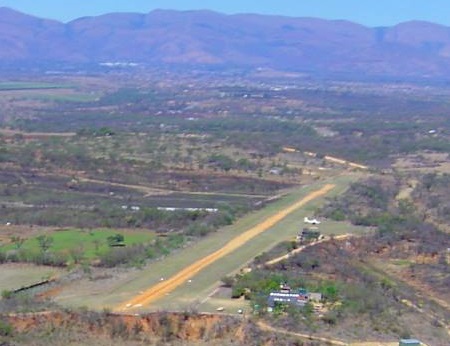 Barberton Airport is situated in the heart of the Barberton Valley in the most Southern part of the South African Lowveld (Wild Frontier). Prior permission and an indemnty is required prior to landing. See Airport information & procedures. Landing fees apply. Situated 15km from Barberton and 35 km from Nelspruit, off the R40, 1km on the Snymansbuilt road. 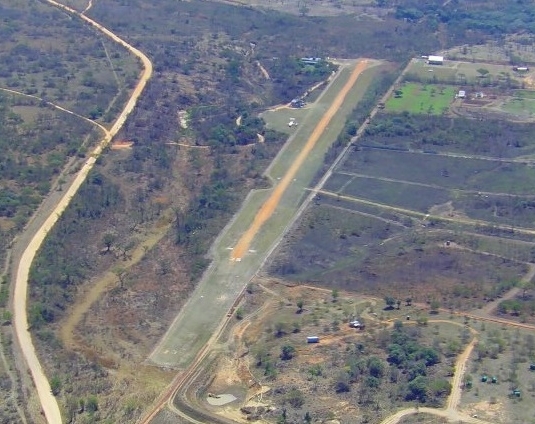 1000m / 3000ft compacted gravel / grass runway with lights and secure aircraft parking area.